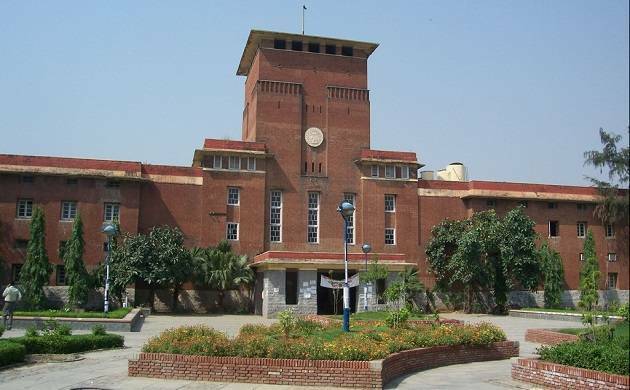 Delhi University’s fourth cut-off saw a dip of 0.25 per cent from the previous list with the highest settling at 97.75 per cent for BA (Hons) Psychology course at Lady Shri Ram College for Women (LSR). In the third list, LSR had pegged its highest cut-off at 98 per cent for the same course. The DU had announced its first cut-off on 23 June and the highest was 99.66% for BSc (Hons) Electronics in SGTB Khalsa College. “After approval of admission by respective colleges, the applicant has to make online payment on the varsity’s website till the deadline announced by the administration,” a release said.